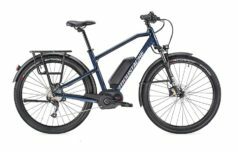 If you want a bike that stands out from the crowd and makes the daily commute enjoyable, we have the solution for you! 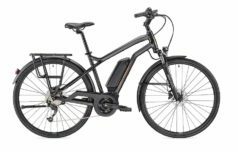 Fun, fast, practical and comfortable, the Friday 27 is the perfect way to have fun whilst getting about town. 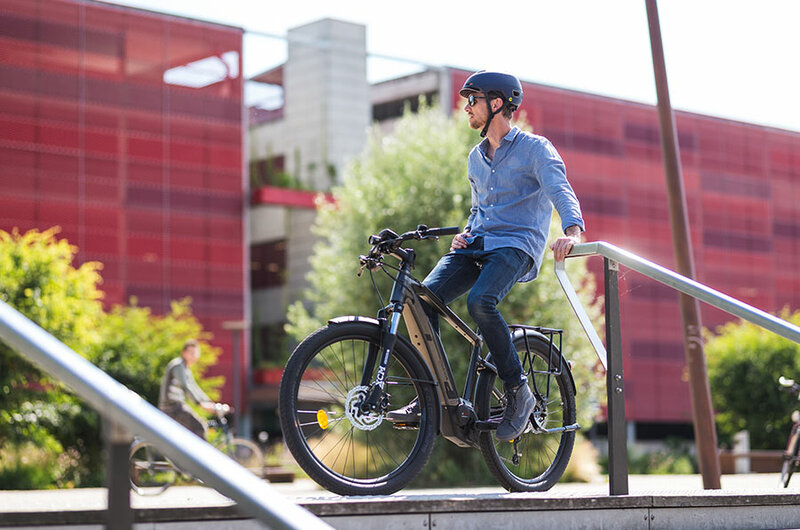 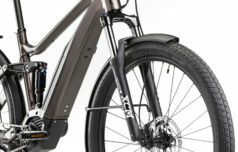 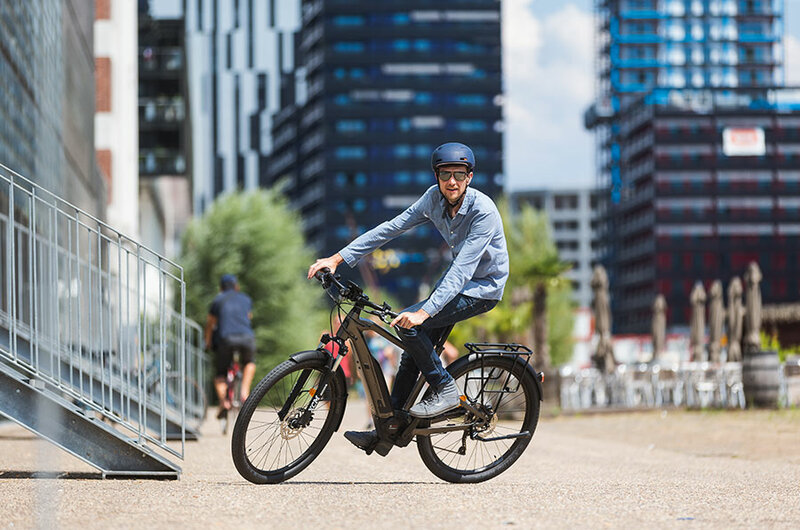 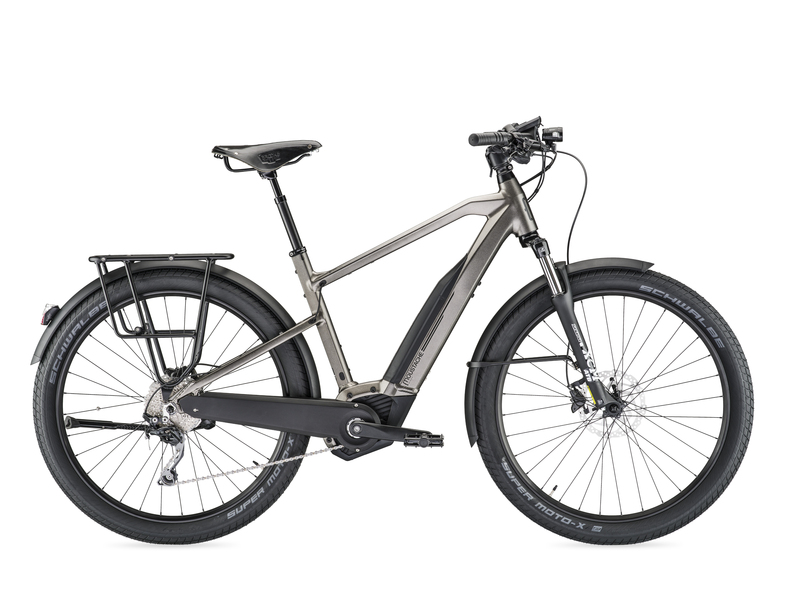 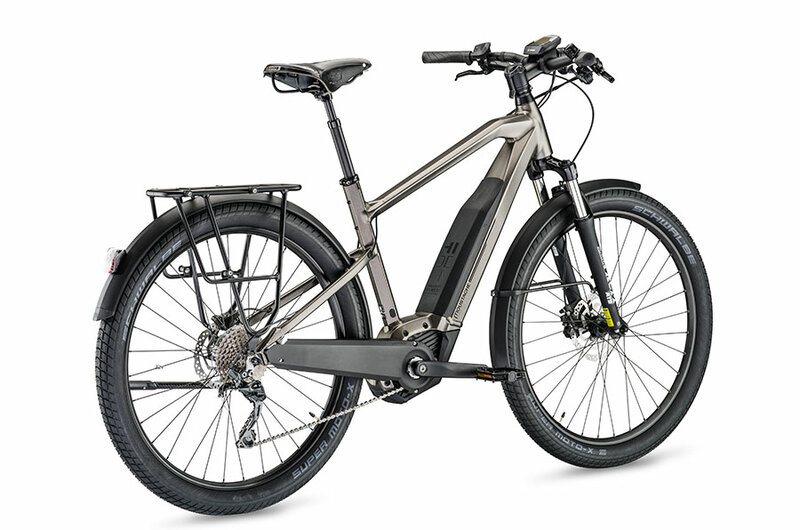 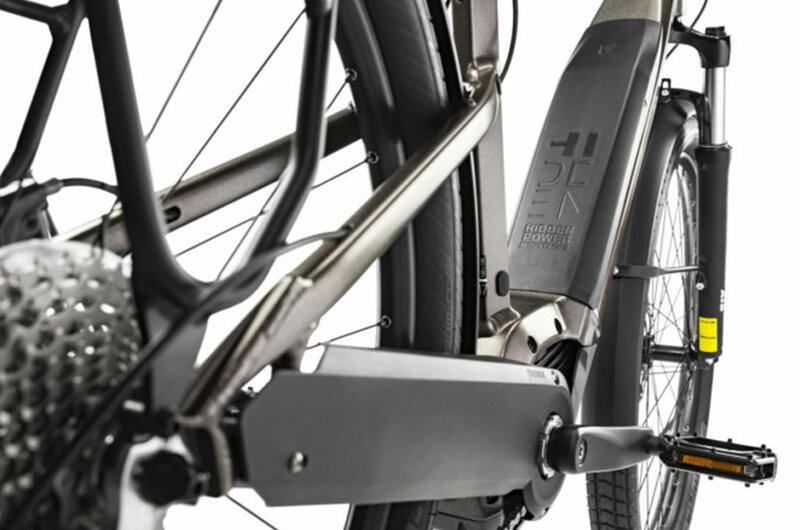 As urban cruisers go, this ebike is surely the coolest and best built. 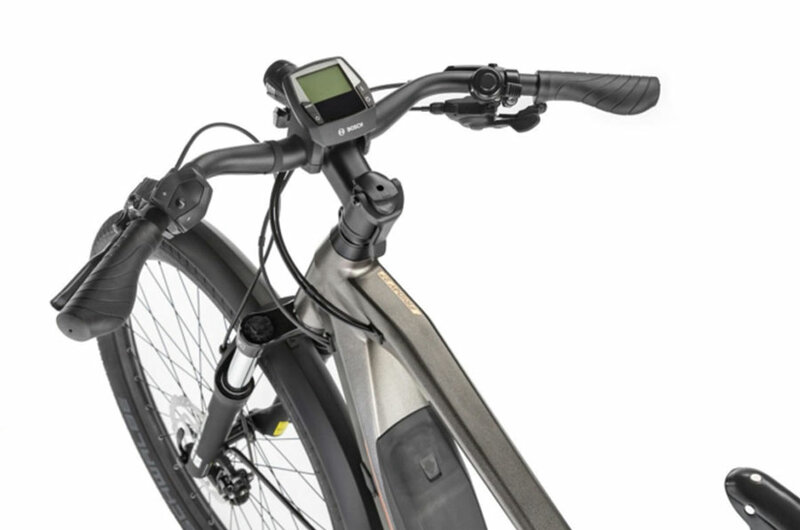 Sleek and purposeful, it’s perfectly balanced and set up for the city. 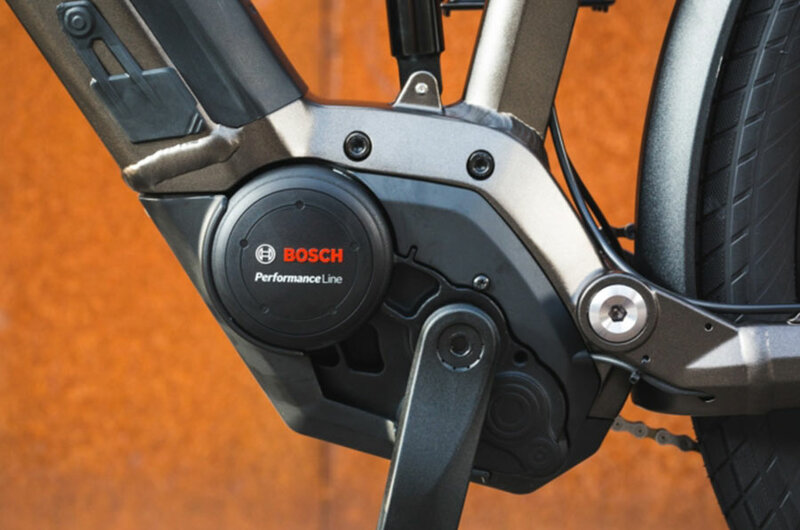 With front suspension and a suspension seat post to cope with our less-than-perfect road surfaces, you’re going to arrive in good shape and wanting to carry on riding. 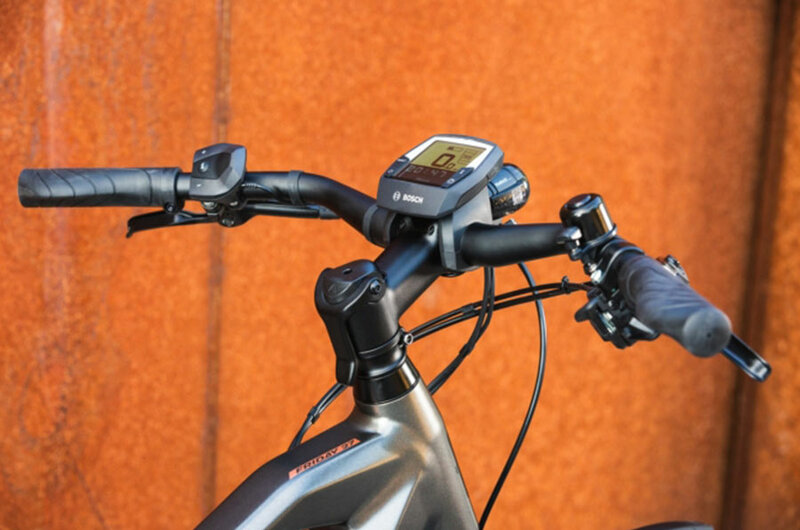 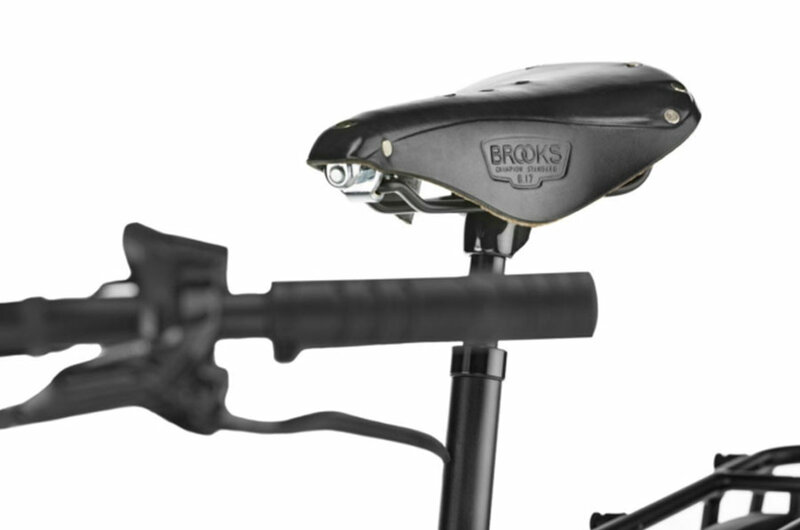 A classic leather Brooks saddle completes the high specification of this ebike. 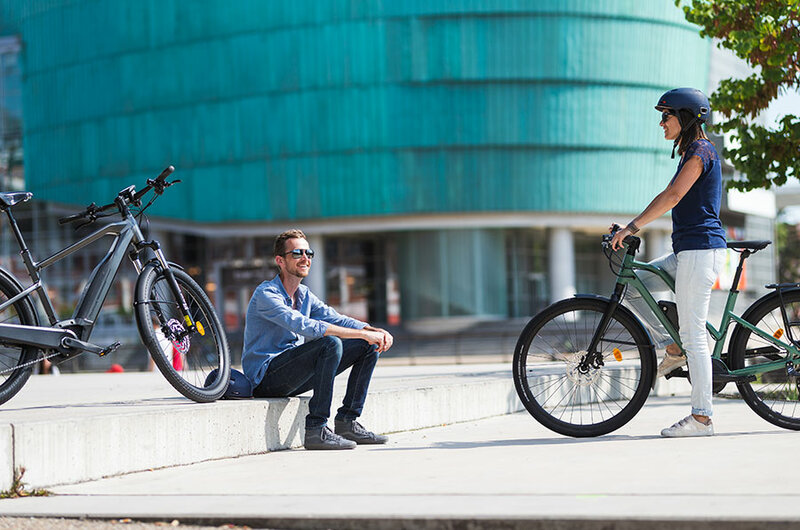 "I am really enjoying riding the bike! "